He has had two solo exhibitions at Thomas Robertello Gallery in Chicago and one at Nonesuch Gallery in Richmond, Virginia. Venues of selected group exhibitions include South First Gallery (Brooklyn), Charles Bank Gallery (NYC), Artspace (Richmond, VA), Edward Thorp Gallery (NYC), and Indianapolis Museum of Contemporary Art (Indianapolis, IN) among others. 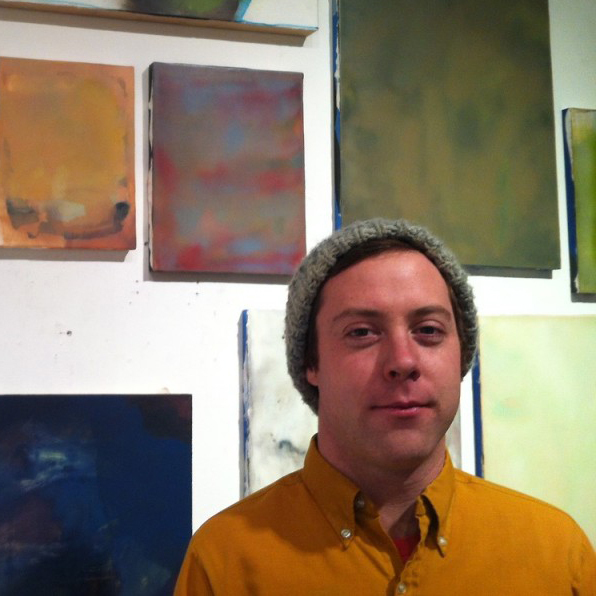 Patrick has also been a juried resident at the Vermont Studio Center.